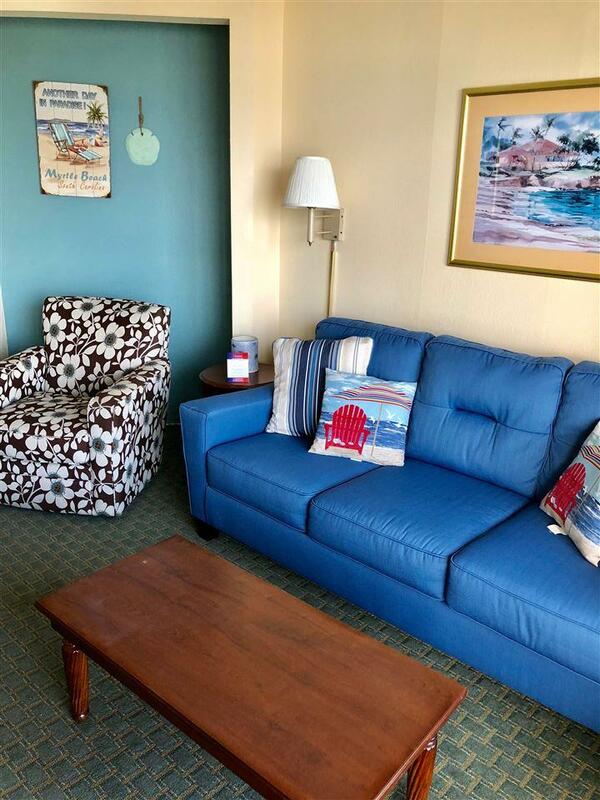 Sit back and relax on the balcony while taking in this GORGEOUS Carolina coastline view. 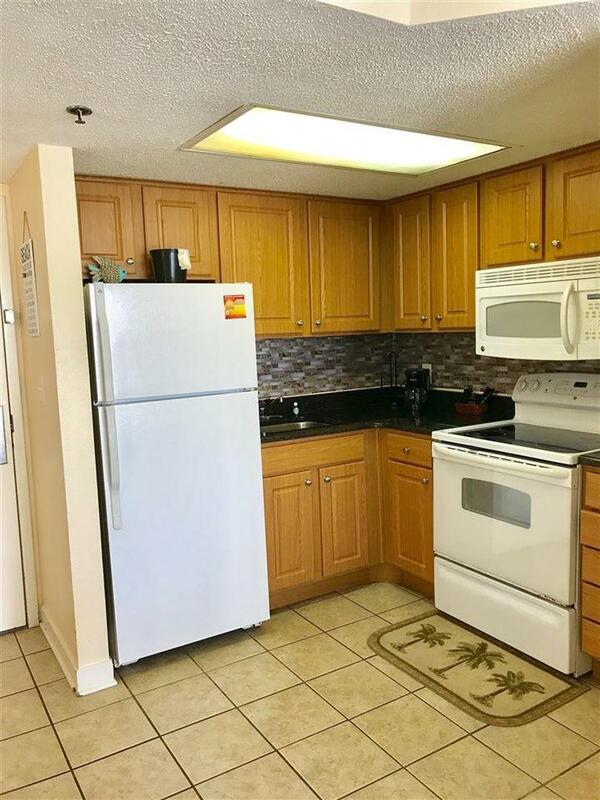 This well decorated condo has everything you need and the building has more. 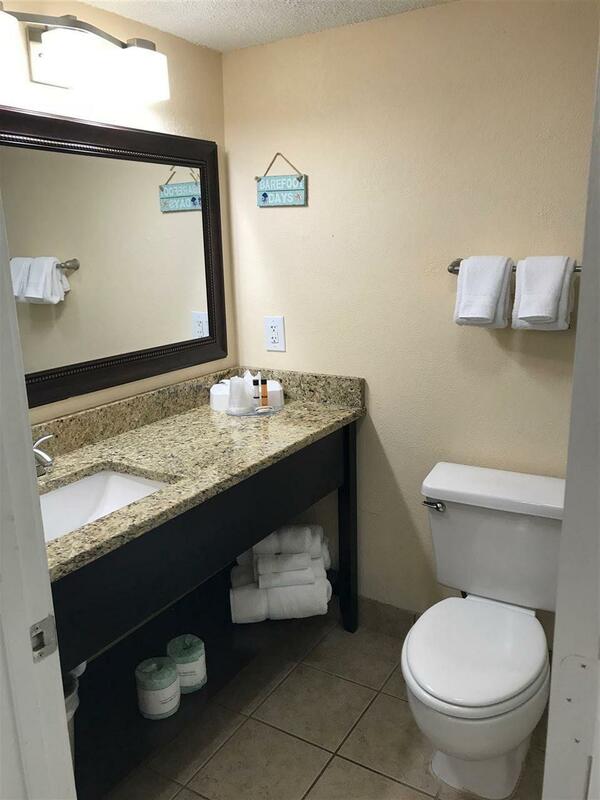 Unit has recently been updated with a new granite vanity in the bathroom and living room sofa. 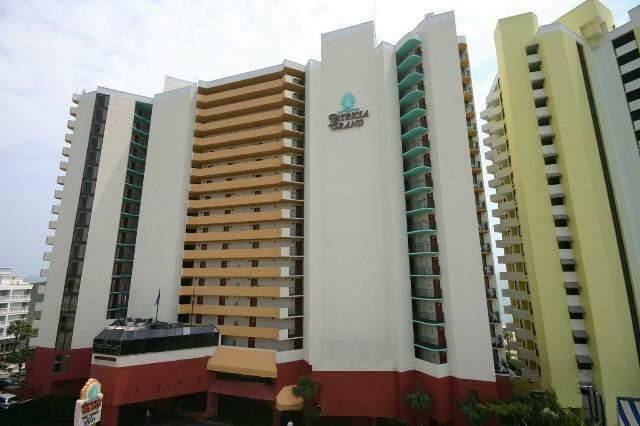 From a lazy river, indoor and outdoor pools and even hot tubs and a kiddie pool. Grab a smoothie from the seasonal outdoor bar and relax on the sun-deck. The Patricia Grand has everything you need and is located close to all the Grand Strand has to offer. This unit won't last long! !